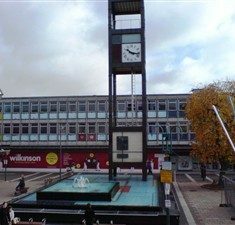 Whilst completing a public history assignment, I asked people at work, who grew up in the local area if they had any memories or ideas of local histories. 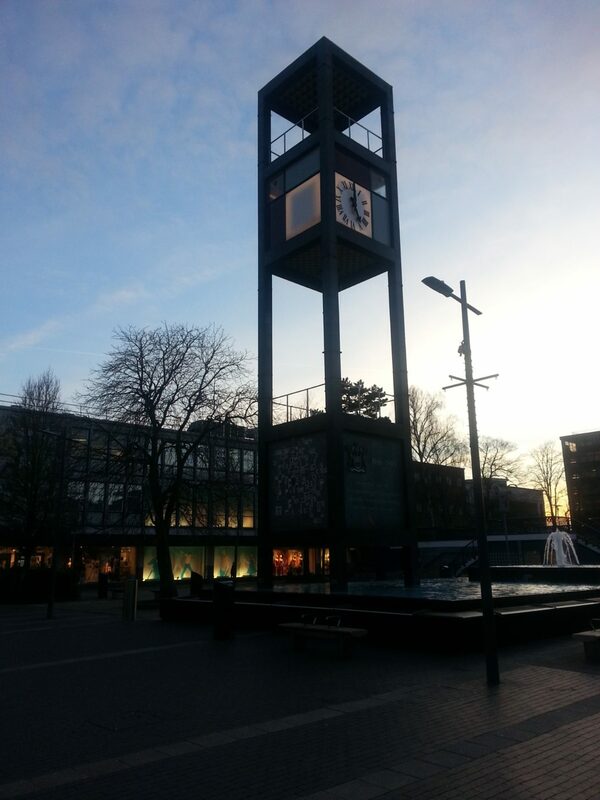 One that I became aware of was the Stevenage Clocktower and the Queen’s visit in 1951. 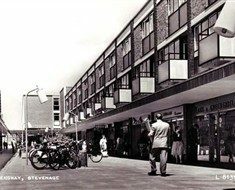 After the Second World War Stevenage in Hertfordshire was the first, out of twenty-nine, ‘new towns’ to be built. 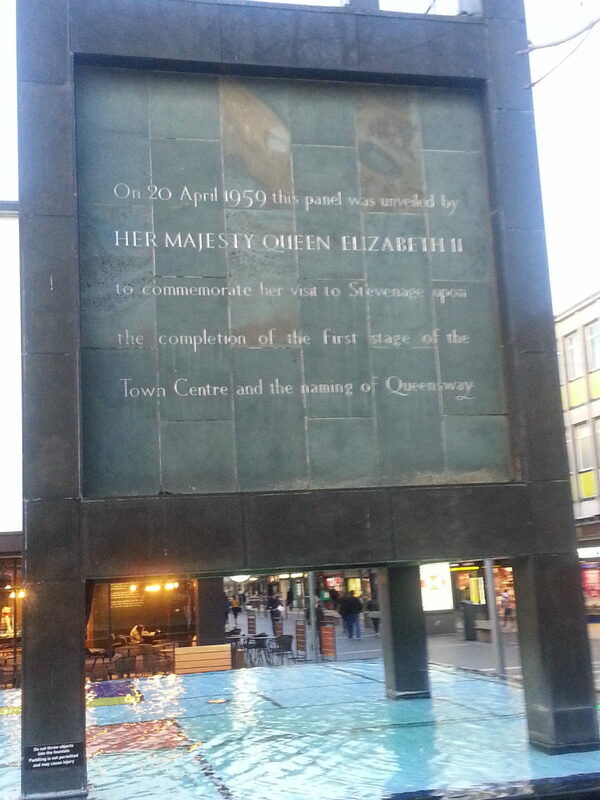 This moment was commemorated with the building of the clock tower and with the subsequent Queens visit (20.04.1951) to the new town square, Queensway. 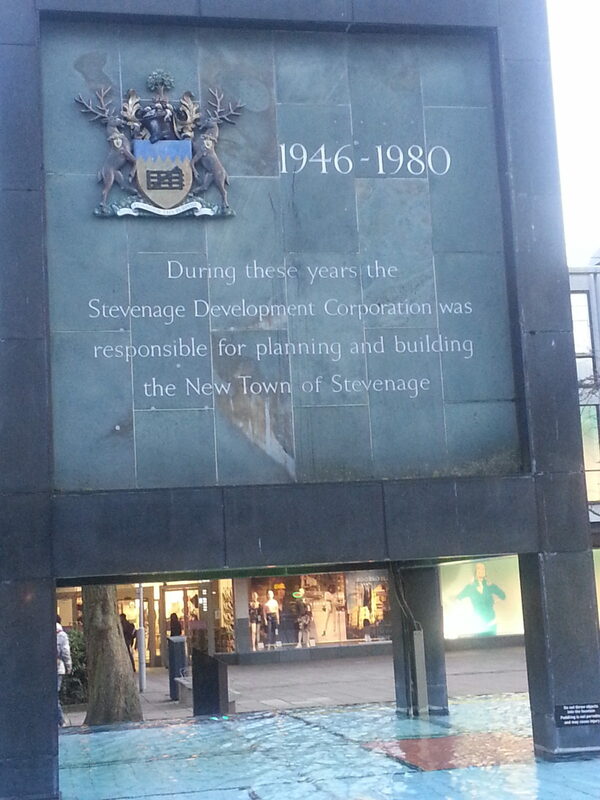 The building of Stevenage’s new town was the beginning of a scheme to alleviate overcrowded urban areas as well as replace the thousands of destroyed and damaged housing that occured during the Second World War. Yep you are right maggie. 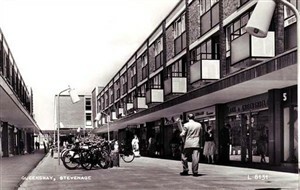 There’s a photo of the queen coming to stevenage and my sister and I were in it. 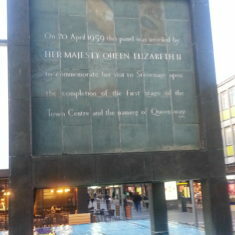 I was born in 1950 so think I must have been around 9 or so then. 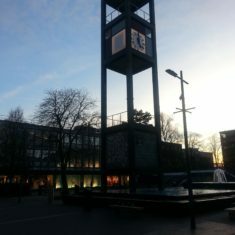 The picture was in The Stevenage Gazette .. 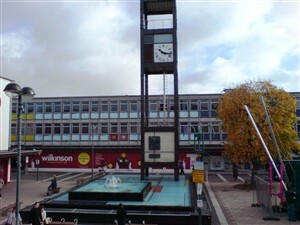 The way the water below the clock tower looks now is an ‘eyesore’ why was it changed from lovely fountains? 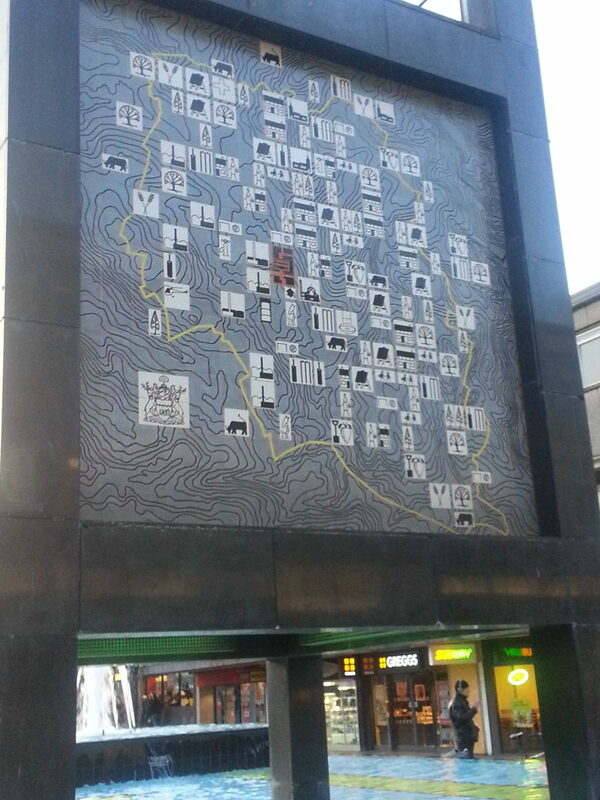 Was it to stop people sitting on the wall around it? 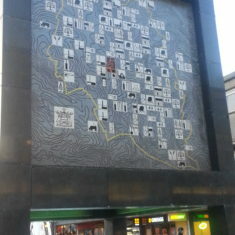 Maggie Flint is quite correct. 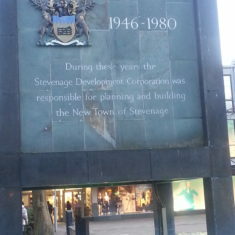 Our queen (Queen Elizabeth II) was only crowned in 1953 so wasn’t queen in 1951 and therefore could not have visited Stevenage in that capacity.